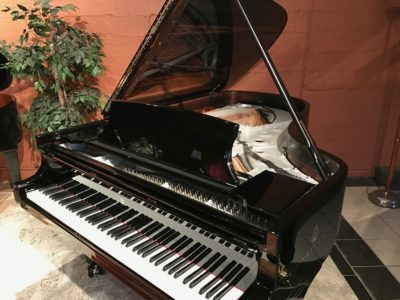 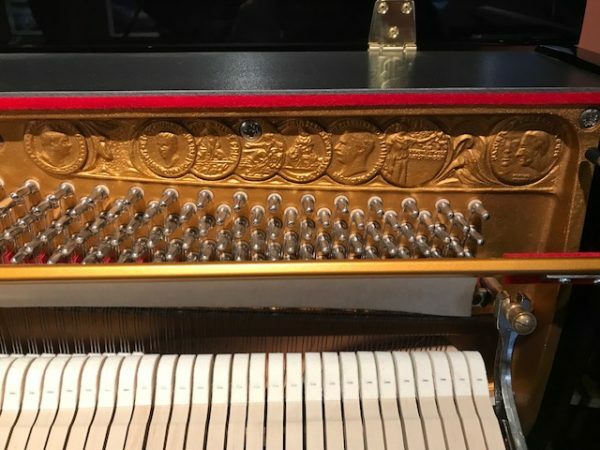 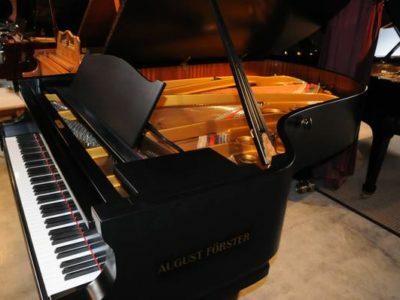 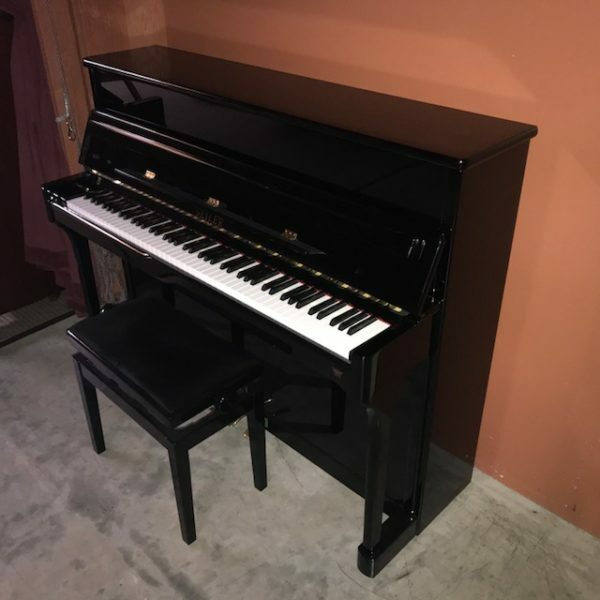 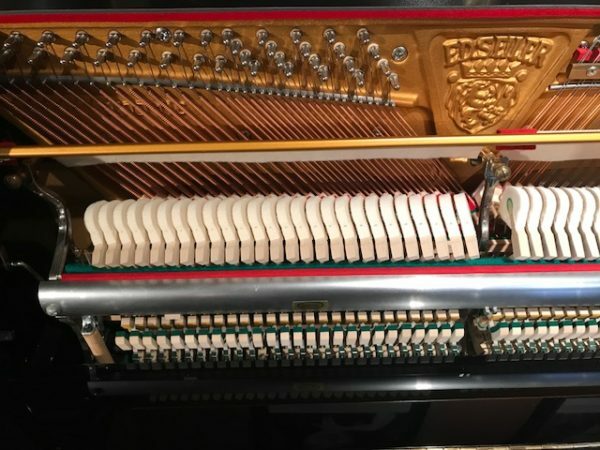 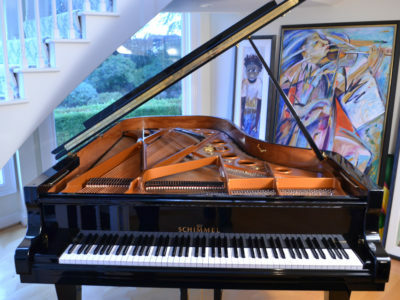 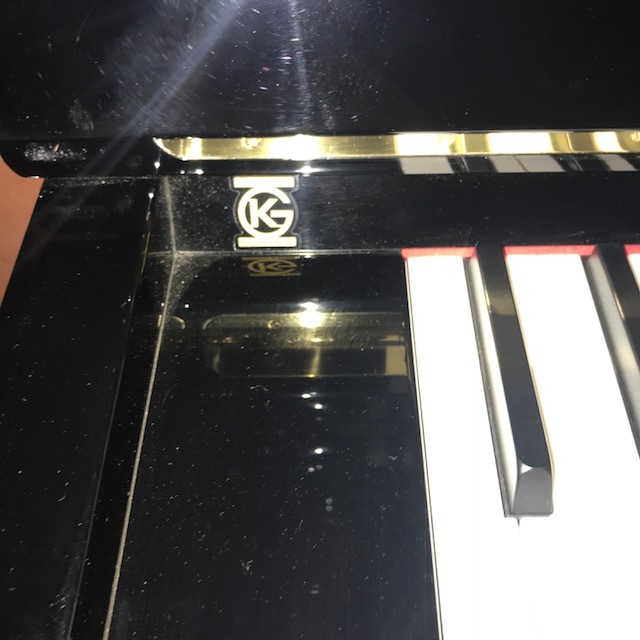 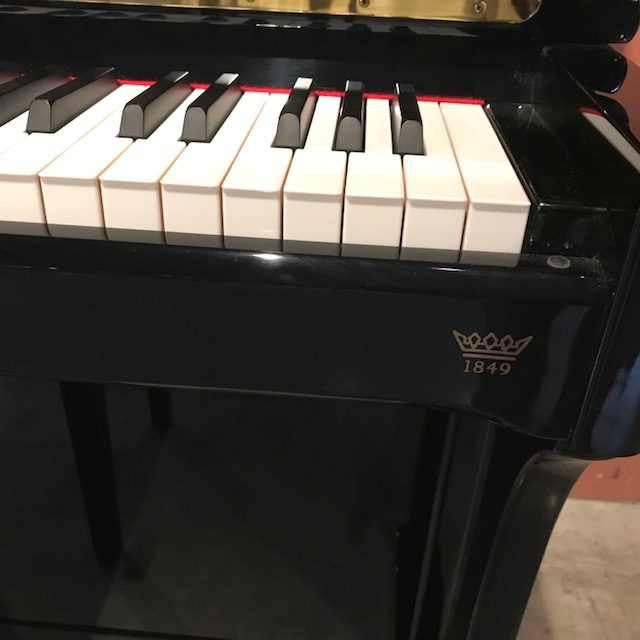 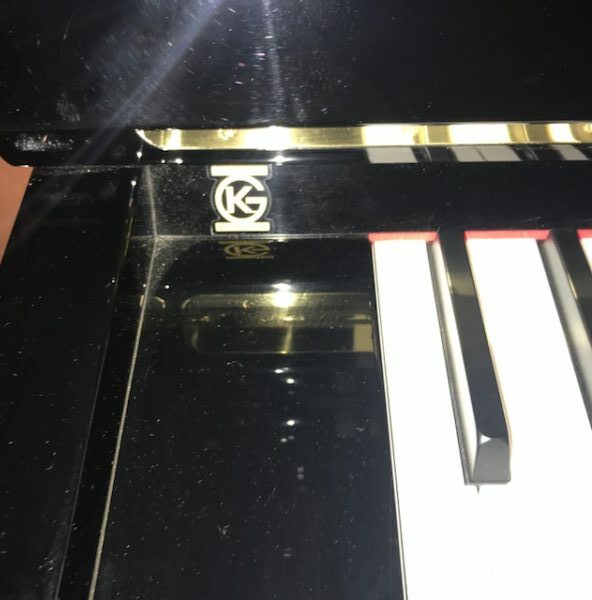 This is a one owner piano hardly used, it is in immaculate condition looks and plays like new. It is handcrafted at the Seiler factory in Kitzingen, Germany with white spruce soundboard and Renner action. 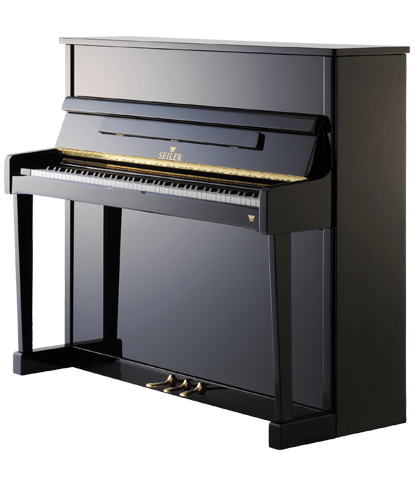 It has amazing tone with rich and deep bass clear treble and great dynamics. 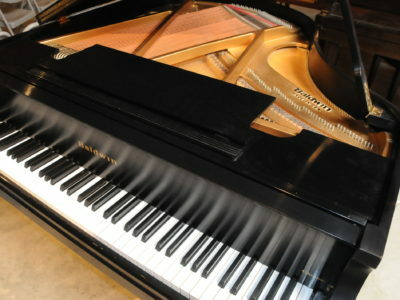 The touch is easy and the keys are quick and responsive. 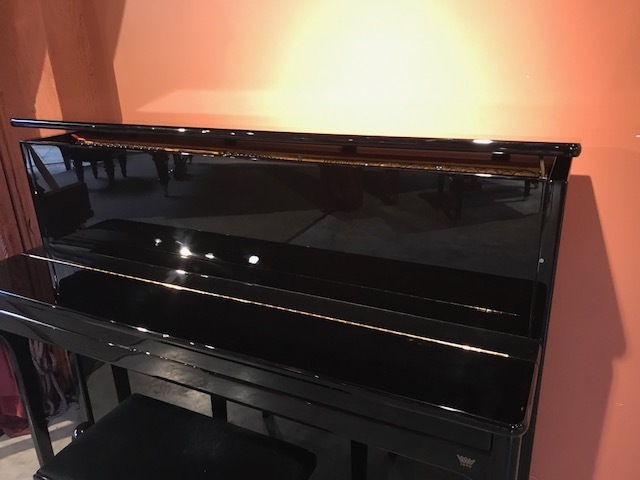 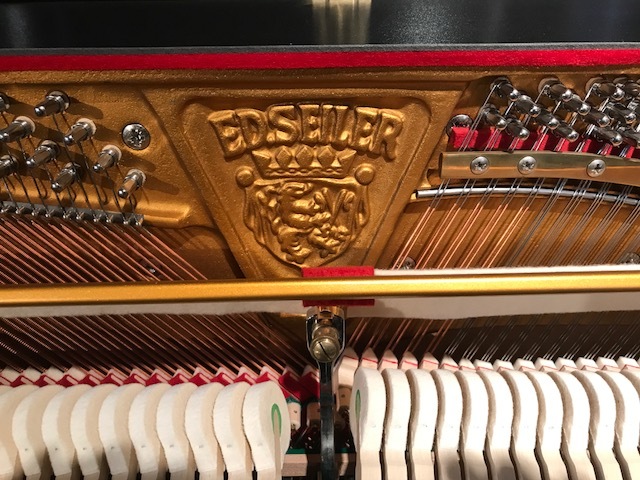 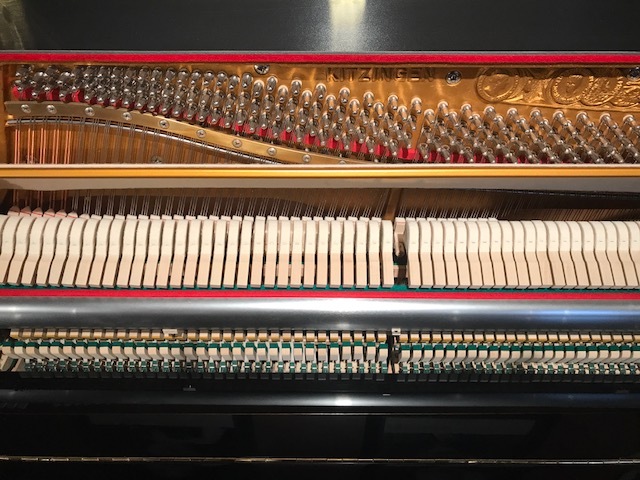 Be the first to review “Seiler Upright Piano” Click here to cancel reply.